Although this is his first criminal offence, he has not been averse to creating trouble. 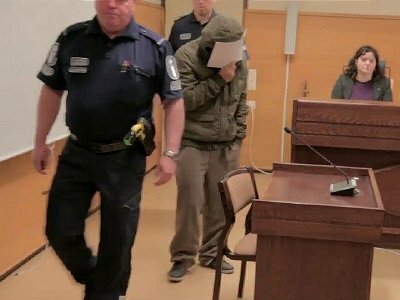 The court heard how he had recently knocked his own mother to the floor, fought with siblings, and punched a friend in the nose so “blood was pouring hard”, reports Iltalehti.fi. Clarifying remarks by the Finnish prime minister on the subject, the immigration service director Esko Repo spoke out, remarking that while crimes committed abroad prior to arriving in Finland would be taken into account during the asylum decision process, ones perpetrated after arrival were not, reports Ilta Sanomat.